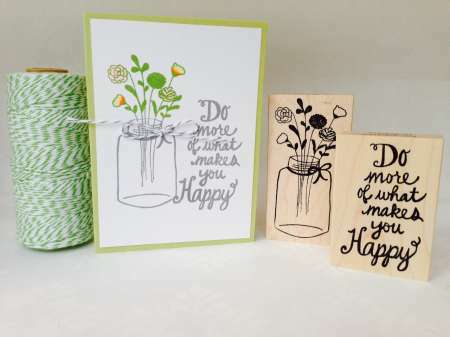 You still have until the end of Sun March 29 to enter to win a card kit from Stampin’ Up’s Paper Pumpkin. Click here to go to the original giveaway post to enter to win. Congrats to Kate, you’ve won the Somerset Memories magazine giveaway! Also, we have a new winner for the Savvy Stamps giveaway, Diane! Our first winner never got back to me so I’ve picked a new winner. There’s still a little time left to enter to win some great new stamps from Savvy Stamps spring release. 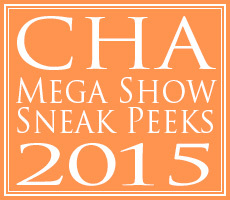 Visit the original post for all the details. Congrats Steph! 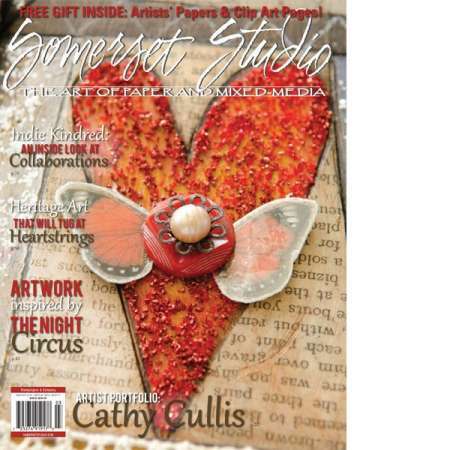 You’ve won a copy of the current issue of Somerset Studio magazine! Please respond to the e-mail I’ve sent you. There’s still time to enter to win the lastest issue of Somerset Studio magazine, click here to go to the original post and enter. Congrats goes to Eska! 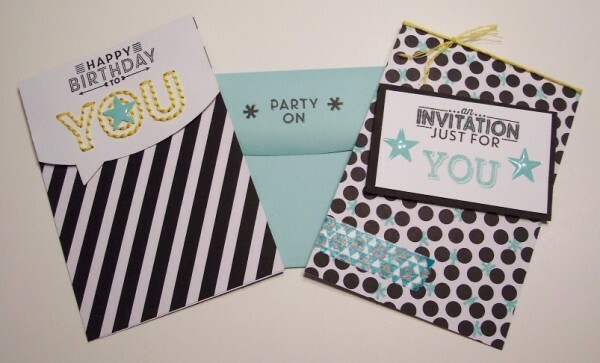 You’re the winner of the SRM Press DIY Princess Favor Kit giveaway on Craft Gossip! Please reply to the e-mail I’ve sent you. Thanks to everyone who entered. 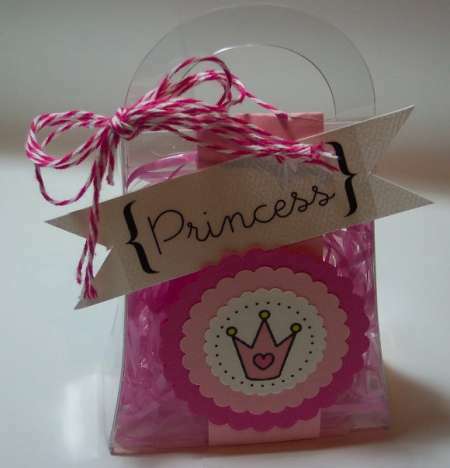 You have until tomorrow night to be entered to win a fun Princess Party Favor Kit from SRM press! Click here to go to the original post and enter to win. Congrats to Crystal Arcand, you’ve won the Stampin’ Up Monster Valentine treat set giveaway! Please respond to the e-mail I’ve sent you. There’s still tie to enter to win a set of adorable Monster Valentine Treat Holders from Stampin’ Up! Click here to visit the giveaway post and leave a comment there to win. 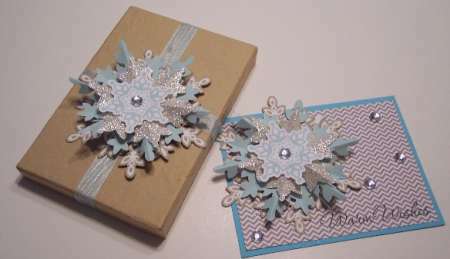 Jenn Stapp, you’ve won the Stampin’ Up Festive Flurry Ornament Kit giveaway!! Please respond to the e-mail I’ve sent you. There’s still a couple more day to enter our giveaway for the Festive Flurry Ornament kit from Stampin’ Up. Click here to visit the original post and leave a comment there to be entered to win. Kelly Tulk! You’re the winner of the Faber-Castell Design Memory Craft Crayons and Gelatos giveaway! Please respond to the e-mail I’ve sent you. Congrats to Pat, you’re the winner of the Penny Black stamps giveaway! Please respond to the e-mail I’ve sent you.